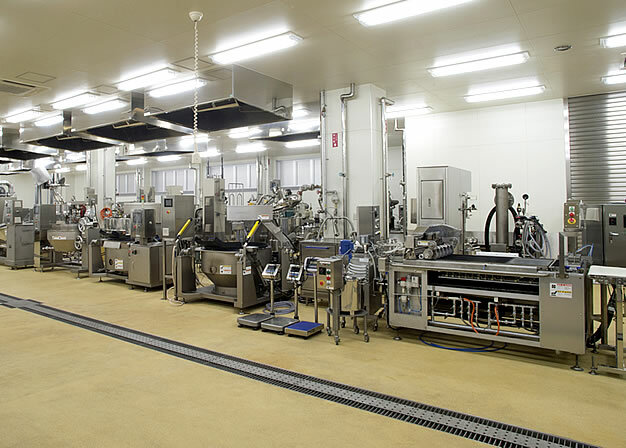 Testing Lab | Shinagawa Machinery Works Co., Ltd.
Customers bring ingredients to our customer testing lab, where they verify the functionality of Shinagawa products and choose the models that best suit their needs. 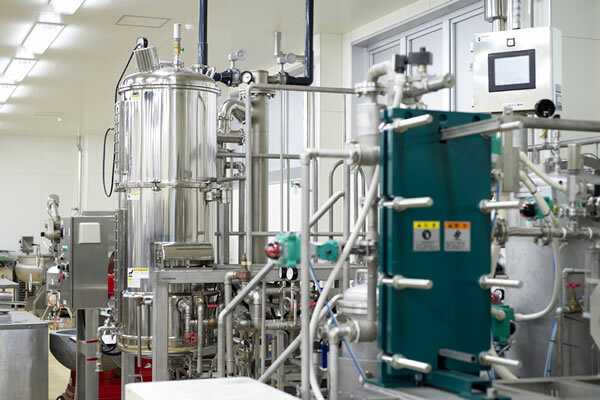 The lab also offers tours, workshops, and other services. 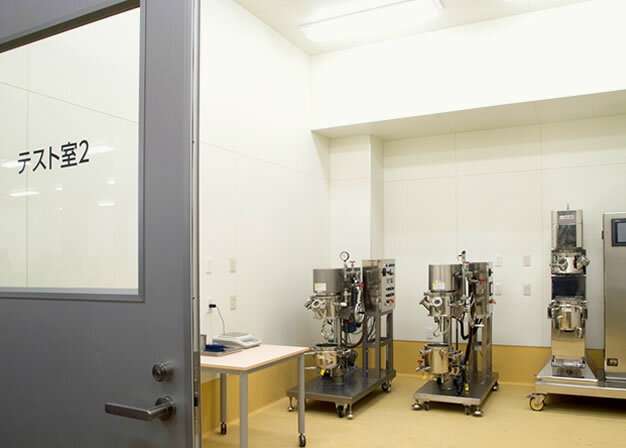 The Testing Lab offers an array of Shinagawa equipment. 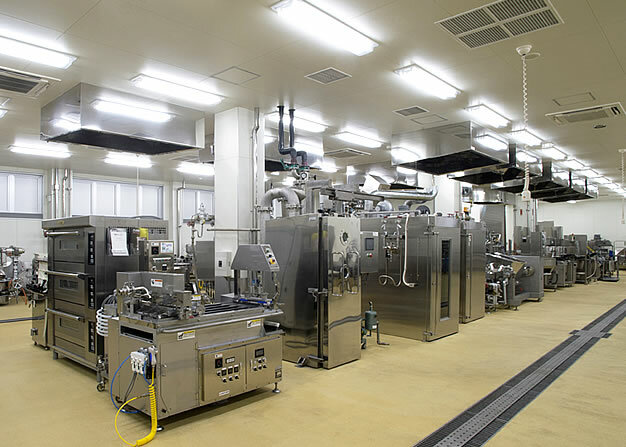 In addition to a range of Shinagawa products, our Testing Lab provides an array of food processing equipment from other companies, including ovens, filling machines, and mixers. 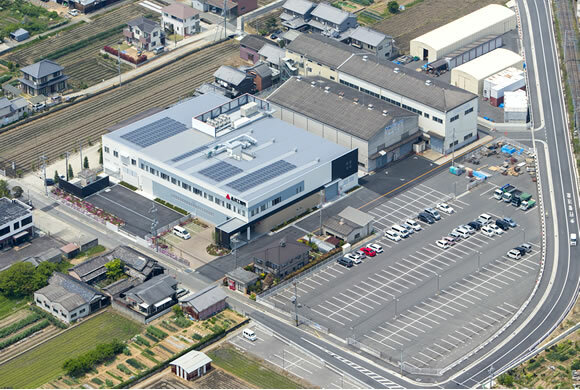 The facility helps us better understand customers’ issues and propose solutions for them. 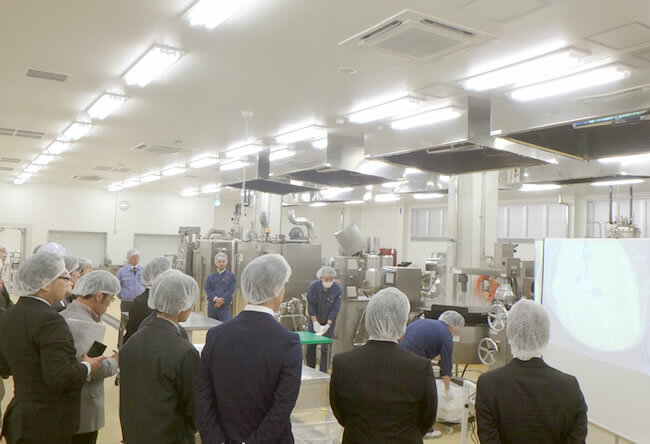 The Testing Lab also offers tours that showcase Shinagawa products, equipment workshops, and maintenance courses.